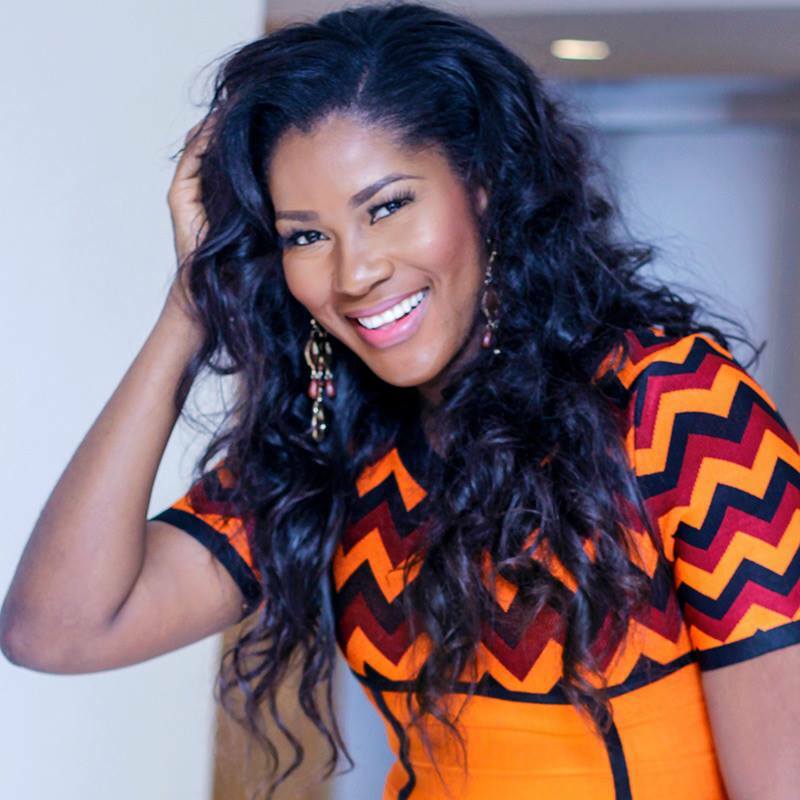 One of the things we love about our Nollywood actresses, is their extra-ordinary beauty. Their beauty routine is so in place that every time they step out they give us a serious beauty envy. Below are some of our popular actresses whose beauty is more than perfect. 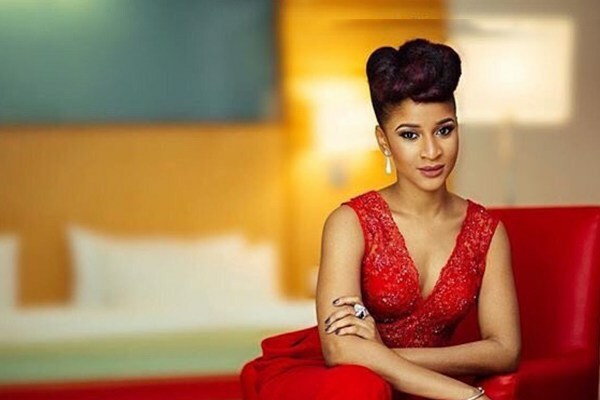 Speaking of beauty, it is impossible to come up with a list and not have Adesua Etomi’s name in it. 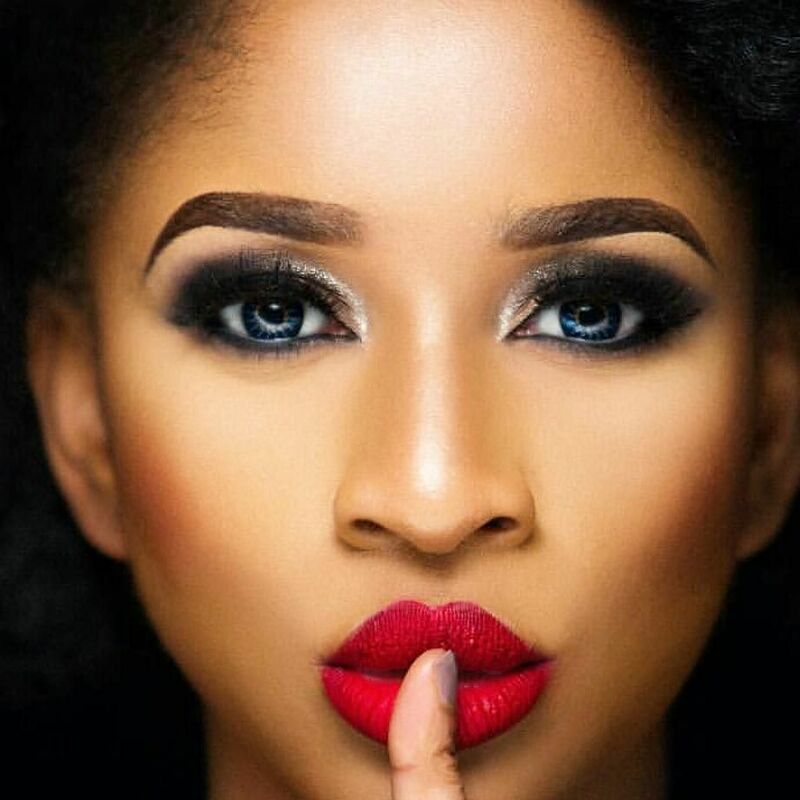 This Edo actress gives us the wow effect with her unique and extra-ordinary beauty. 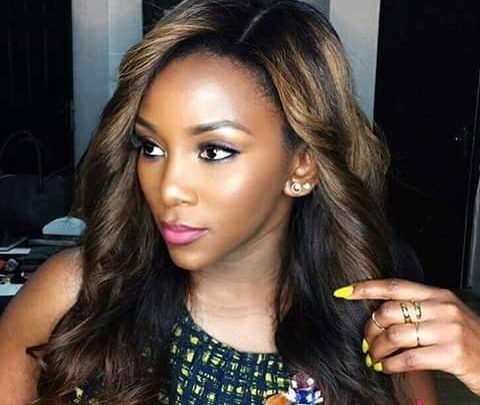 We won’t be wrong saying Genevieve Nnaji is one of the most beautiful woman in the world. The mother of one as an ageless beauty and she keeps intriguing us with her incredible black skin. 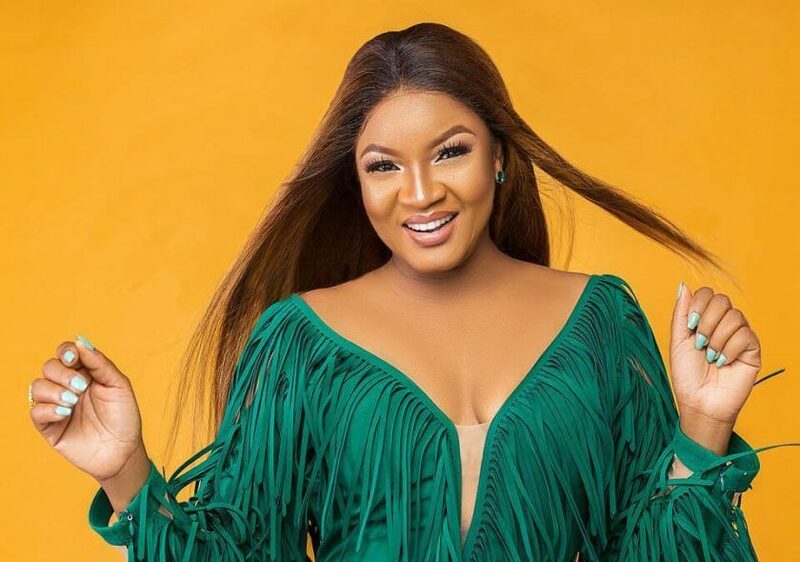 Mother of four, Omotola Jalade is everyone’s beauty icon. The former model has starred in so many award winning movies and she is indeed a beauty to reckon with. 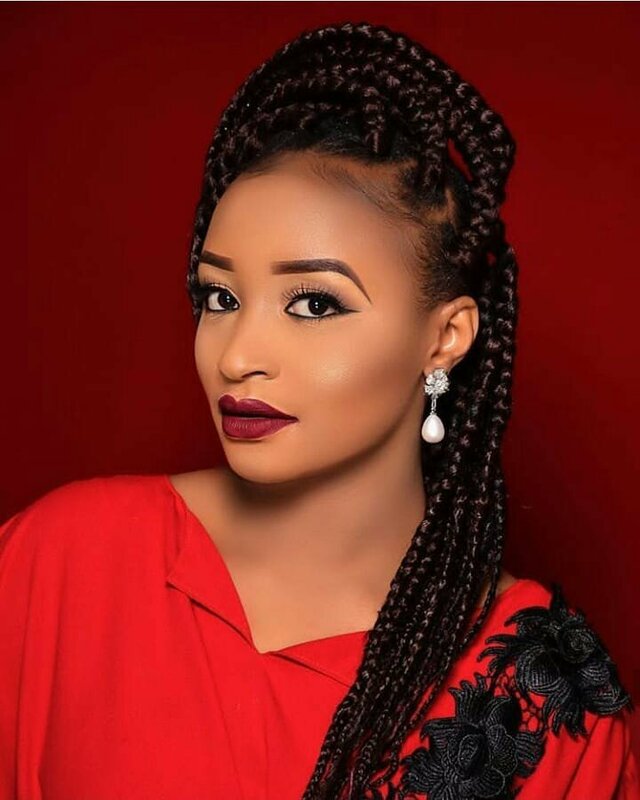 This Hausa actress shows us the beauty from the north. Her pointed nose and perfectly glowing skin is so glamorous and we can’t help but put her in our list. The Yoruba actress is also a perfectly created being in terms of beauty. She has the perfect height and the right beauty to go along with it. She is a former model and she still got the look. We love the way she has been able to maintain her beauty and she is everyone’s beauty crush. 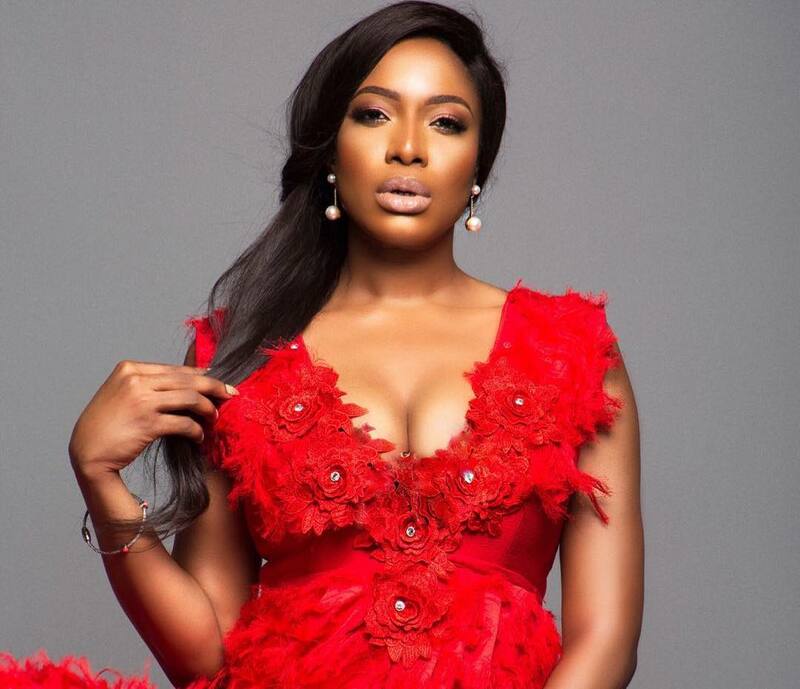 This fair complexioned actress also has a beauty that can’t be denied. She recently released her first book and we must say the sky is the starting point for her. 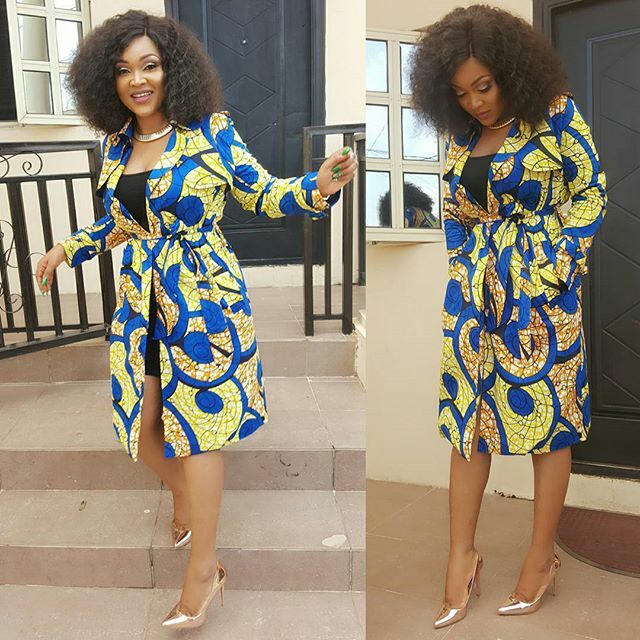 Our Yoruba actress and mother of two, Mercy Aigbe, has an extra-ordinary beauty and she deserves to be in every list of beautiful actresses. She has snagged many ambassadorial deal and has won a lot of awards has an impressive actress.